Do you offer bigger plans than the Business plan? The biggest plan we offer is our Business plan however you can scale it by adding multiple booster packs to make your plan as big as you’d like. 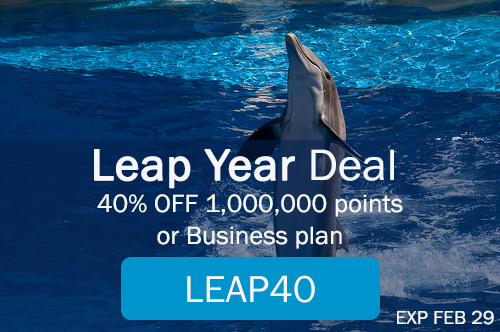 For example, you can buy the Business plan and purchase 5 booster packs of the 40 extra URL slots and 5 booster packs of the 1,000,000 extra points. 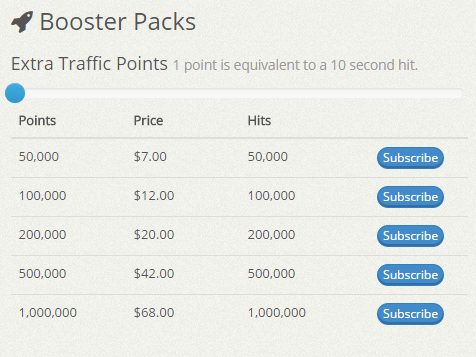 As long as you are subscribed to these booster packs, you’ll have 200 extra URL slots and 5,000,000 points on top of your Business account every month. 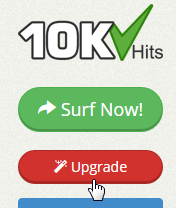 To buy booster packs go to the Upgrades tab from the left sidebar of the dashboard and scroll to the bottom of the page. 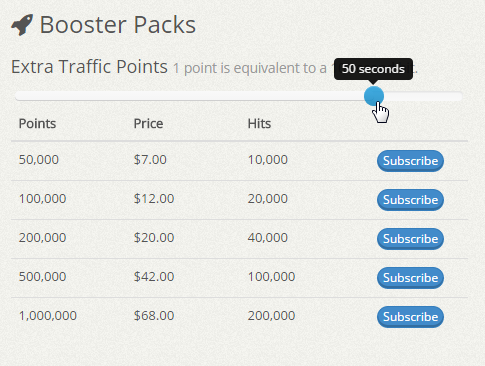 Click on the Subscribe button of the booster pack you want to purchase and pay using one of the payment systems available.